Attention! This job posting is 691 days old and might be already filled. Now Interviewing for the new school year starting in August 2017. Sakura Montessori International School is a successful and reputable Montessori school (ages 0-6 years) established in Ha Noi, Vietnam in 2011. 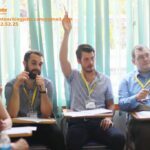 Due to the schools expanding enrolments, we are delighted to announce that our new campus in Ho Chi Minh City, An Phu, District 2 requires a Male ESL Teacher. A love of children and a keen interest in working with and teaching young children 0-6 years. At least 3-5 years teaching experience of English to children 0-6 years at a school or an early childhood or day care center. Must have a certificate or diploma in either education (early childhood studies) or teaching or English (TESOL, ESL etc.) OR a TESOL teaching qualification e.g. CELTA or CELTA with YL extension, Trinity ESOL etc. Ability to lesson plan and prepare lessons appropriate for children aged 0-6 years. Ability to work part-time 3 days per week (Mondays, Wednesdays & Thursdays), Monday: 2 hours in the morning and 2 hours in the afternoon, Wednesday: 2 hours in the morning and 2 hours in the afternoon, Thursday: 2 hours in the morning and 1 hour in the afternoon. Therefore, 11 hours in total. Must be prepared to show the school administration a police check from their country of origin and undergo an in-country Vietnamese health check. Native English speaker (USA, Canada, UK, Australia, New Zealand, or South Africa). Bachelor of Education or Teaching majoring in Early Childhood or English or TESOL. Experience teaching phonics and pronunciation to young children e.g. Jolly Phonics. A registered teacher from your country of origin. 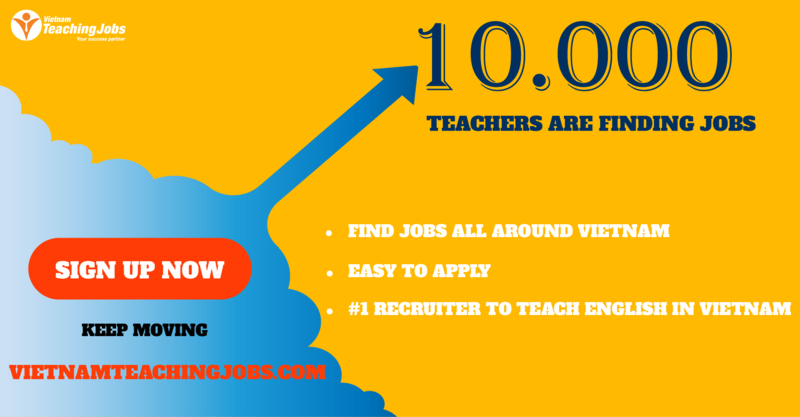 At least 5 years working experience as a teacher in an international or local school or learning center overseas. Ability to play an instrument (piano, guitar, ukulele) and sing. Current Vietnamese work permit, and Vietnamese temporary residents card or Vietnamese business visa. 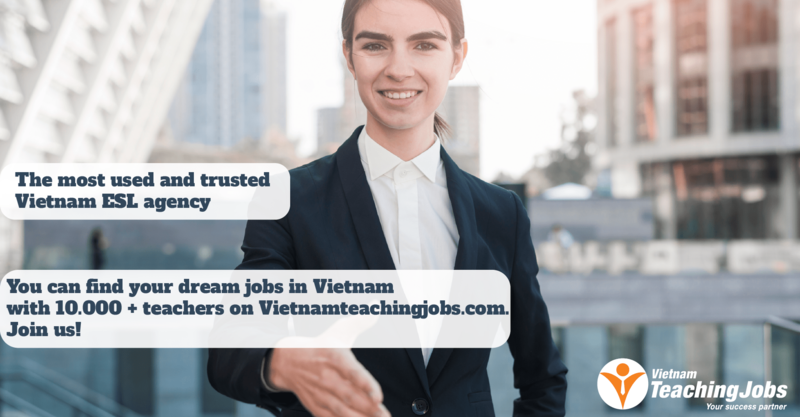 1 MALE AND 1 FEMALE ENGLISH TEACHERS NEEDED - QUY NHON - BEACH CITY posted 7 months ago. MALE ESL TEACHER posted 9 months ago. Male ESL Teacher posted 10 months ago. (Urgent) Fulltime and parttime position posted about 1 year ago. ESL Teacher posted about 1 year ago.